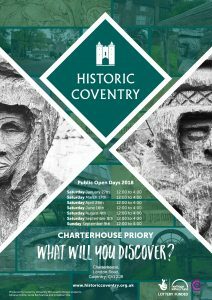 Charterhouse will be open to the public on various days throughout 2018. Please join us for guided tours of the house and gardens, music, art displays and seasonal refreshments from The Little Vintage Cake Company. Drawings and information of the forthcoming restoration project are available to view.